Ray Rice has won his appeal against an indefinite suspension from the NFL games, and is now eligible to play again immediately. The 27-year-old NFL running-back was handed an indefinite ban in September when a video emerged of him punching his then-fiancée (now wife) Janay Palmer in the face. Raymell Mourice Rice was released by the Baltimore Ravens, but he is now allowed to play should he sign for a new team. The appeal, heard on November 5 but announced on November 28, had to decide if the NFL overstepped its authority. 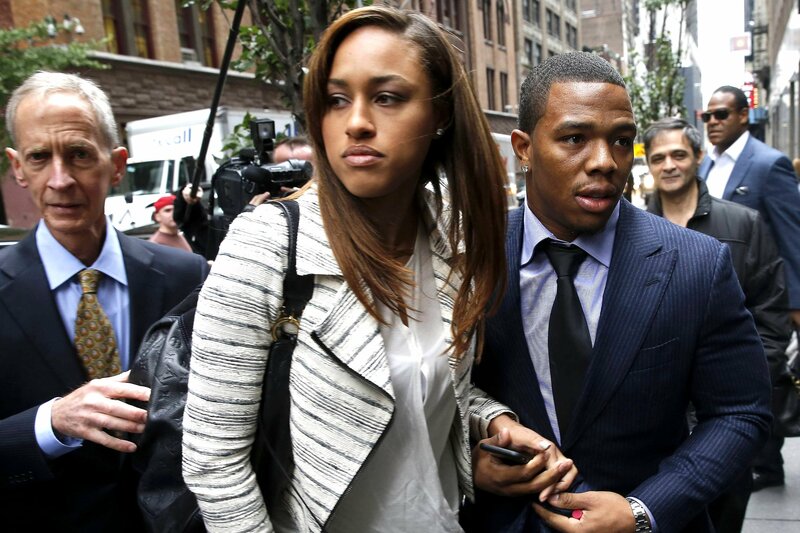 American football’s governing body had modified Ray Rice’s two-game suspension, making it indefinite after the video of the incident went public. Ray Rice has been eligible to sign for a new team since his ban was put in place, but he had not yet accepted a contract.